Koda Factory: BAC Mono liveries | pC.A.R.S. 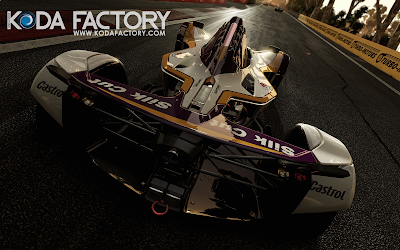 Some BAC Mono liveries will be released during the next days for pC.A.R.S. Meanwhile you can check Kelnor34 Flickr page with some breathtaking project C.A.R.S. screenshots.